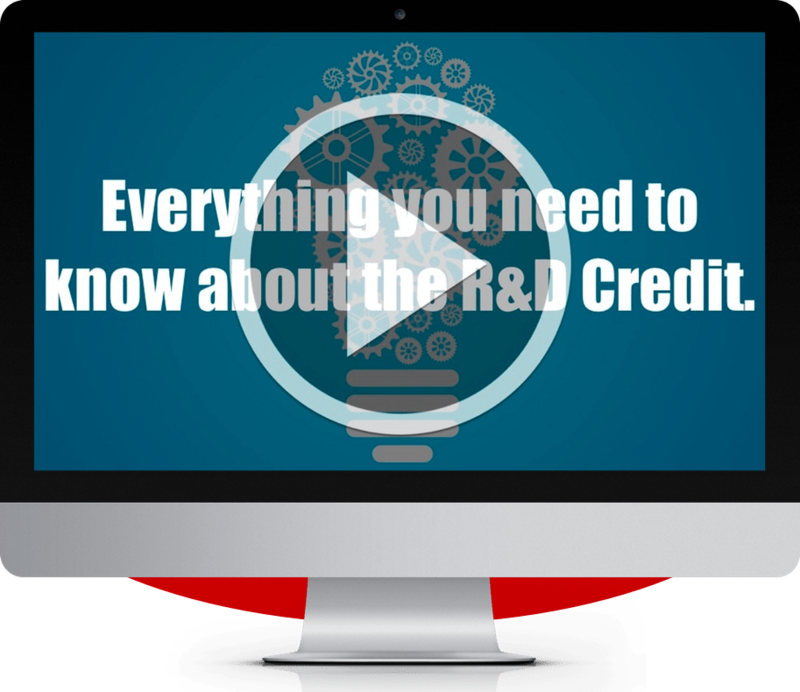 Learn everything you need to know about the R&D Tax Credit in this short video. WATCH: What is the R&D Tax Credit? Request to view R&D Tax Credit Webinar. Titan Armor respects your privacy and does not share information. Please simply register your details below and be immediately directed to the webinar with full access to the inside tips and information regarding the R&D Tax Credit. How does the law define this tax credit? How does it apply to your business and do you qualify? What is the R&D Tax Credit and how does it apply to me? What does it take to capture the credit and defensibly claim it? Your privacy is important to us and we will never share your e-mail.